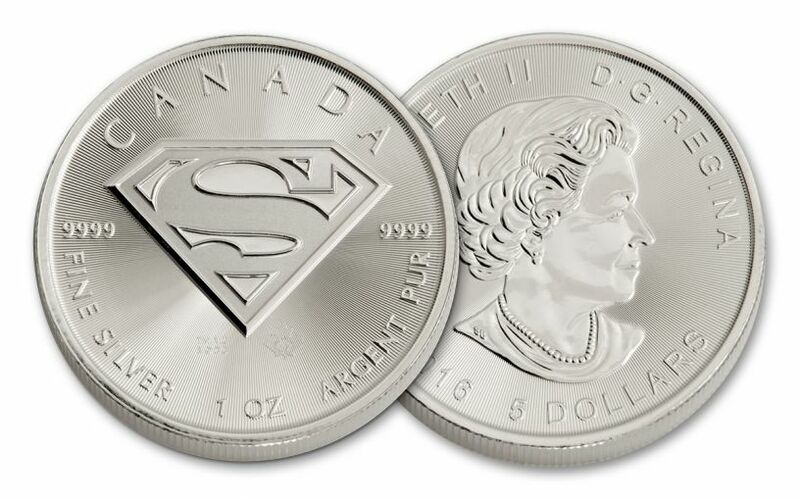 Featuring the iconic image of Superman’s signature shield against a background of precise radial lines, this impressive 2016 coin’s design also includes a micro-engraved Maple Leaf security mark for added counterfeit protection. 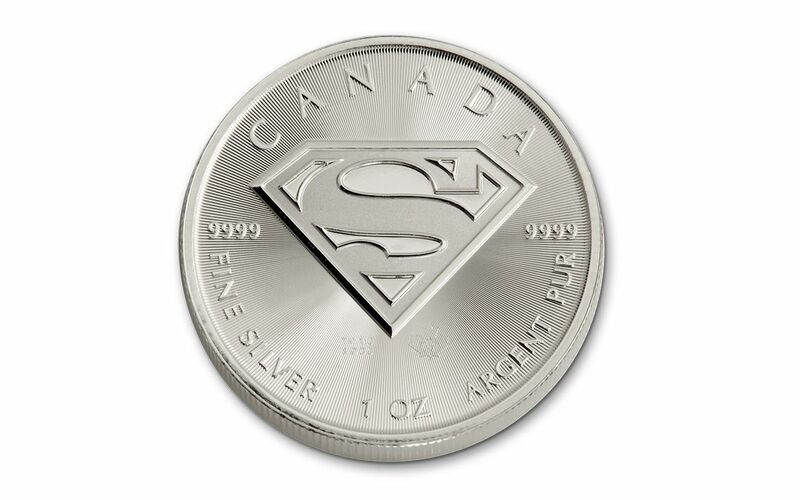 SUPERMAN™ is immortalized in one full ounce of 99.99% pure silver from the Royal Canadian Mint. The obverse features Superman’s heroic symbol, the “S” shield. 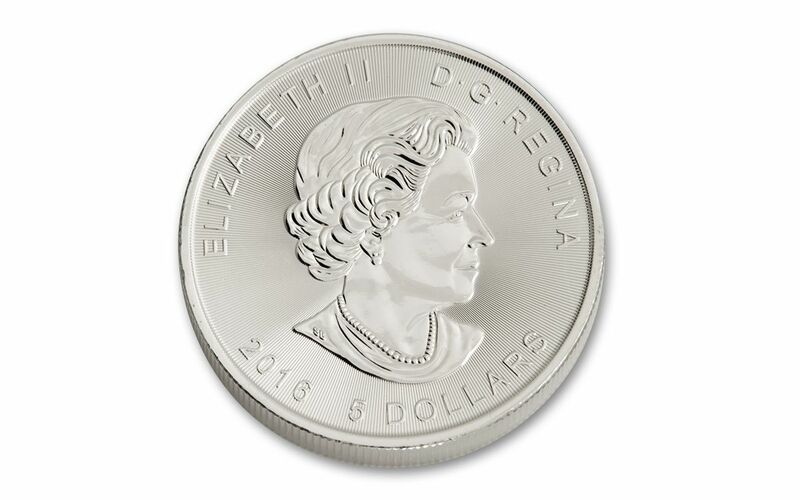 While on earth, “S” might stand for “Superman,” on Krypton, Superman’s home planet, “S” means “hope.” The reverse of each coin features an image of Her Majesty, Queen Elizabeth II, along with the inscriptions “5 DOLLARS 2016." SUPERMAN and all DC characters and elements © & TM DC Comics. WB SHIELD: TM & © WBEI.